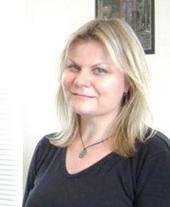 Melissa Pilgrim has over 15 years of experience writing for projects in all mediums—film, TV, theatre, and book publishing. She has had 4 screenplays optioned, 1 TV series optioned, and has been hired to write for various film and TV production companies including Martin Sheen's ESP Productions (at Warner Brothers). She has had 16 plays for children and teens produced in theatres from Chicago to Fort Lauderdale (8 are published in the Chicago Alliance for Playwrights Directory). She has edited 12 books in a variety of genres in both fiction and non-fiction with authors from L.A. to N.Y.C. Animal Motions is her first children's book. Melissa was the artistic director for The Sheil Park Players, a community theatre in the Wrigleyville area of Chicago, for almost 5 years where she produced and directed 16 original shows and worked with adults and children of all ages. While teaching the younger actors from the ages of 3 to 8 how to feel more confident being on stage, Melissa used many improv-type of theatre games. She instantly saw how much they enjoyed combining learning with interactive-type of movement games, especially when they were mimicking “acting” like animals. Animal Motions was inspired by these fun, low-impact movement theatre improv games and created to help all children learn how to be more fit and confident with how their body moves while also showing them how to use their imagination to the fullest. 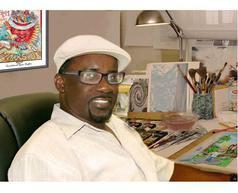 Ira V. Gates was born in northwestern Florida and his ambition to be an artist started at an early age. During his junior year in high school, Ira painted a bulletin board of the roaring twenties as a project assignment. His American History teacher, Mrs. Annie Bell Williams, was so impressed with his artwork she contacted a local art director, Mr. Bob Meagher, at the Pensacola News-Journal and he was also very impressed. Mr. Meagher hired Ira to be a graphic artist with the Pensacola News-Journal and his graphic art career began. Then, after he graduated from Pensacola High School in 1976, Ira went on to study art at Pensacola Junior College before resuming his career at the newspaper. Ira has since won numerous awards for his artwork, including "Best of Gannett's Newspaper Illustrations" and placing second in the "National Society of Newspaper Illustration & Layouts Awards." He illustrated the book As the River Flows by Earl Bowden (an editor for the Pensacola News-Journal) and he has also done illustrations for various magazines and ad agencies including Florida Outdoors Sportsman and the Weekender. Ira lives in Florida and is a proud father of four. “Capturing a child's attention in these loud and stimulating times can be a rare opportunity. The question is, what are we offering back to them in these critical moments? 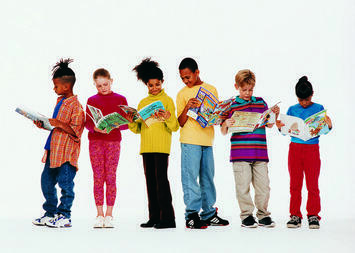 We believe that every book, page, picture, and word we offer a child must have a purpose. We challenge our team and authors to create books that engage the imagination, excite the spirit, and challenge the mind. With Indigo River Publishing, you can always expect great books, strong voices, and meaningful messages. Most importantly, you’ll always find… words worth reading. 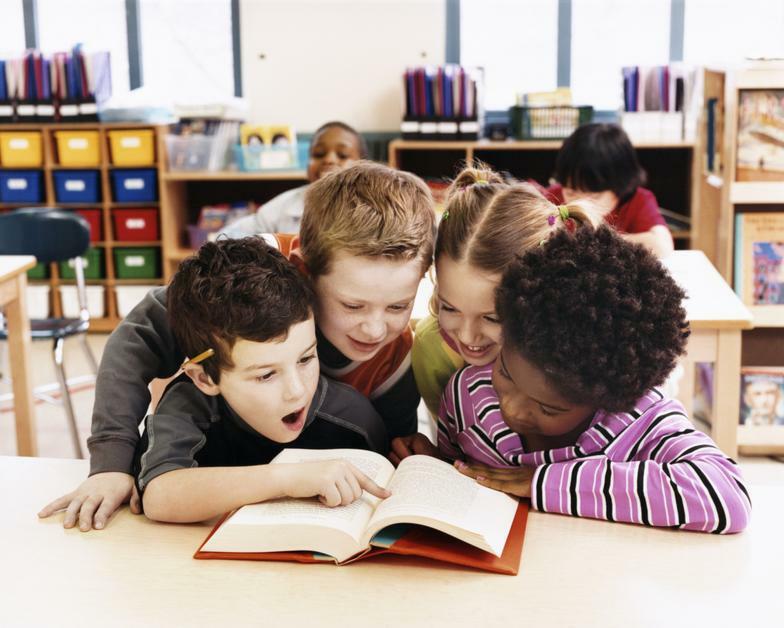 Get Your Little Ones Excited about Reading! And They'll Never Stop Reading Themselves Tomorrow! The Animal Motions app is published by Authorly.com. Authorly helps authors bring their books to life through storybook apps, and David Hoover and Chris Whitman (Authorly's founder) used their technology know-how to do that wonderfully for this fun, engaging app!